Rhiannon recently joined the FRONTLINEdance team as our first ever intern after two years of being a participant of Breakthrou’ YOUTH (joined 2017) and aDvANCE group (joined 2018). She also attends New Friars FE College two days a week, and alongside all of this, she is an active gym member! 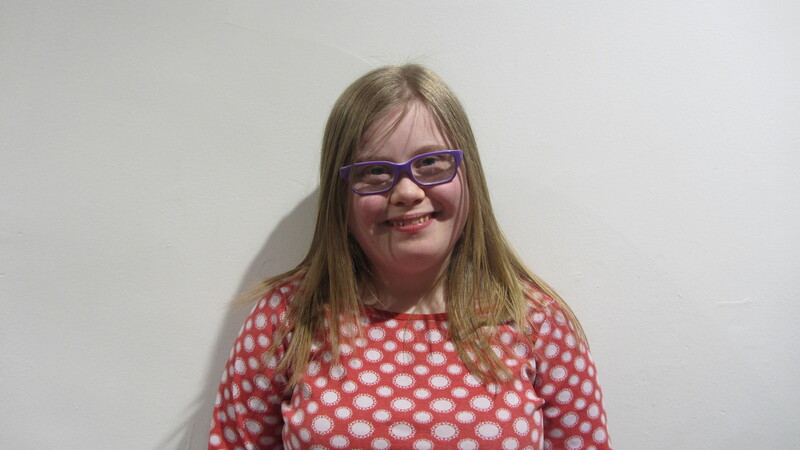 Rhiannon will be assisting workshops, developing her choreographic skills, learning contemporary dance technique, and working on her performance skills. She is getting to know what it means to be a part of the FRONTLINEdance artistic team, and learning all the skills required to secure a job in the sector in the future. During her time as an intern Rhiannon would like to “have the opportunity to choreograph and perform her own dances” – and we look forward to seeing them!